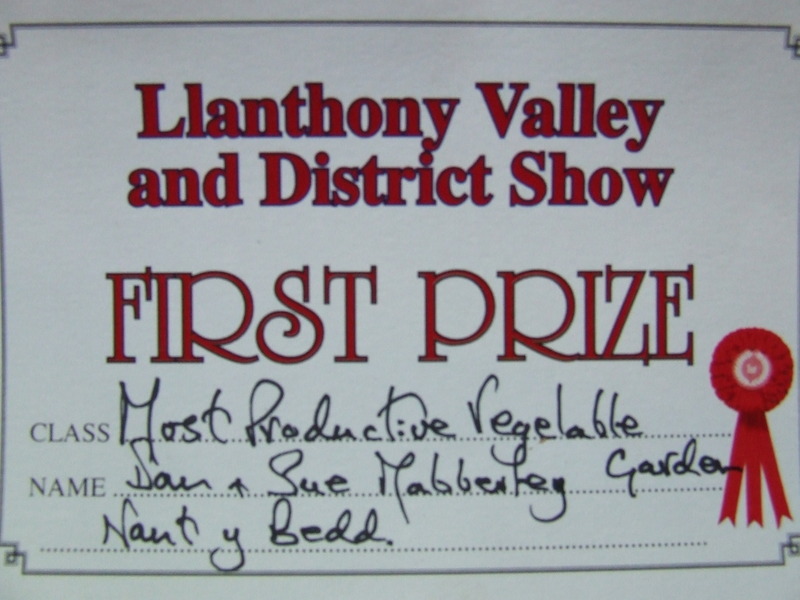 Yesterday was the annual Llanthony Valley & District Show and Sports. The weather wasn’t the greatest; wellies and 4x4s were the order of the day. 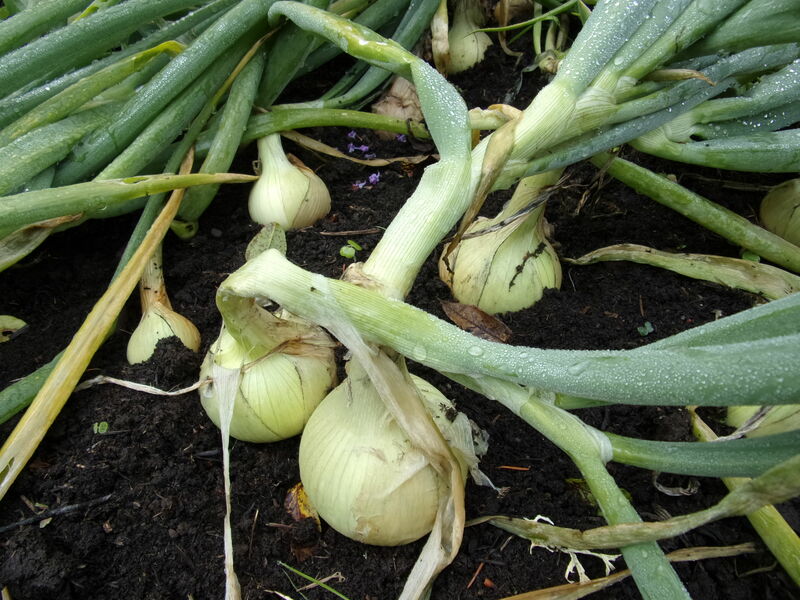 In addition to the usual vegetable show classes, the Garden Club runs a number of classes for – for want of a better term – vegetables in the ground. 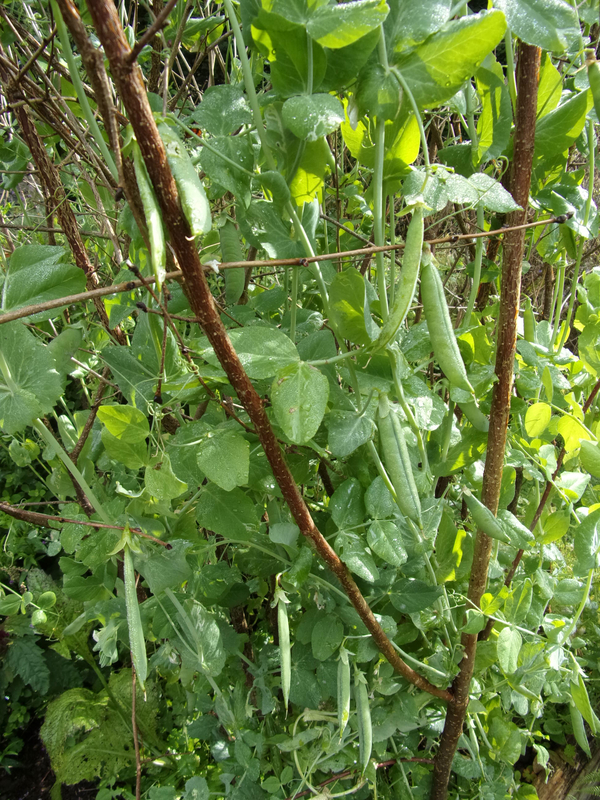 This year there was really only one class which we felt was for us – Most Productive Vegetable Garden. So we entered, and won! 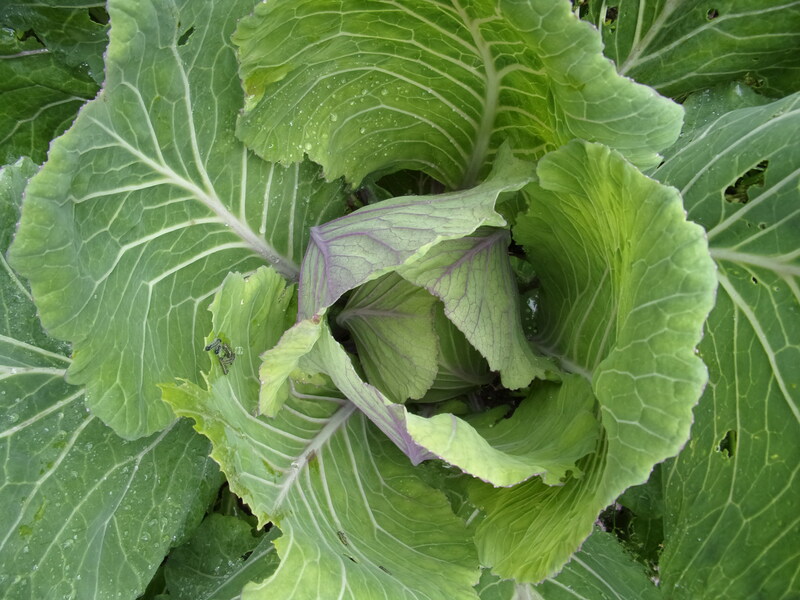 As Sue is now saying, it shows that a veg garden can be both pretty and productive. Here’s a few of the veg the judges thought worthy of the title. 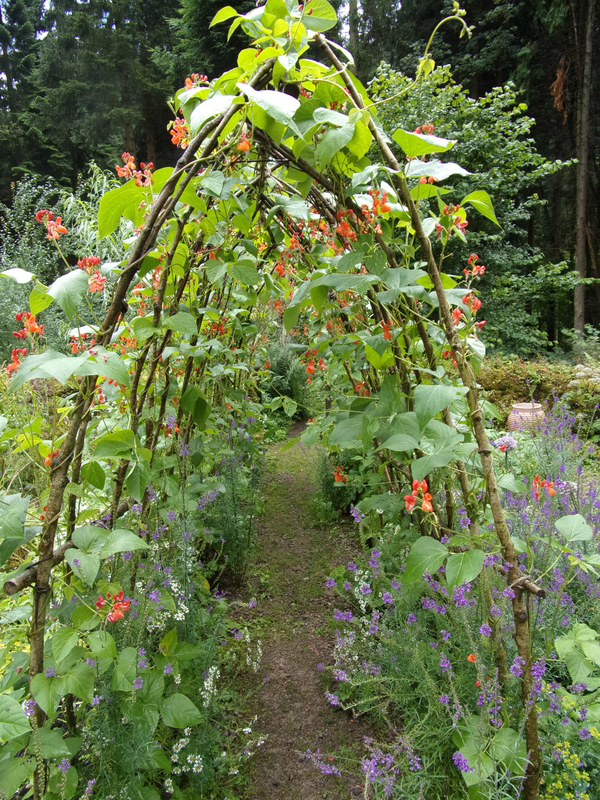 This year we’ve been following the No-Dig philosophy of Charles Dowding. Seems to be working! !